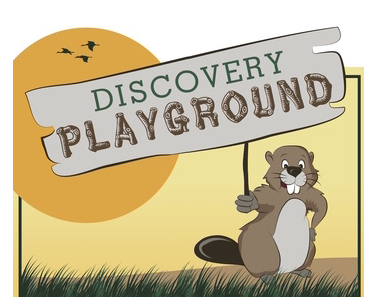 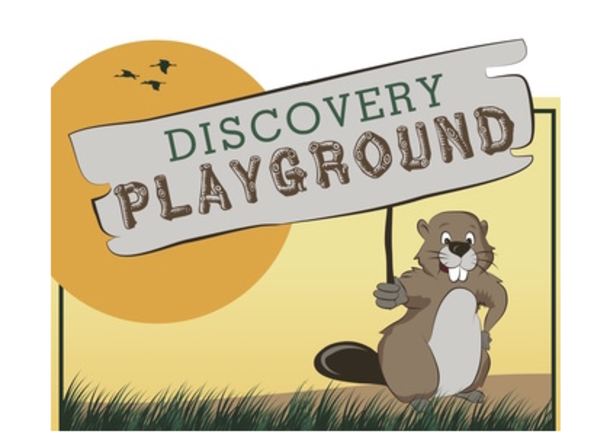 Under the management of the SBLC, Discovery Preserve, formerly known as Euclid Linear Park, has become a learning landscape for children and families. 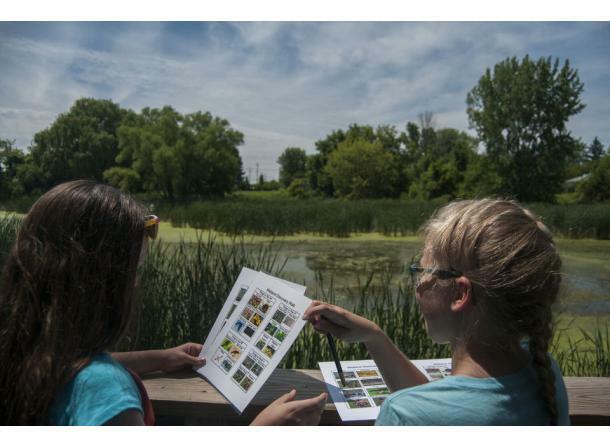 The initial investment came in summer of 2014 when funding and volunteers from The Dow Chemical Company and others made it possible to re-deck half of an aging boardwalk, rehabilitate signage and a port-a-toilet shelter, remove invasive species, plant thousands of native plants, and develop informative displays. 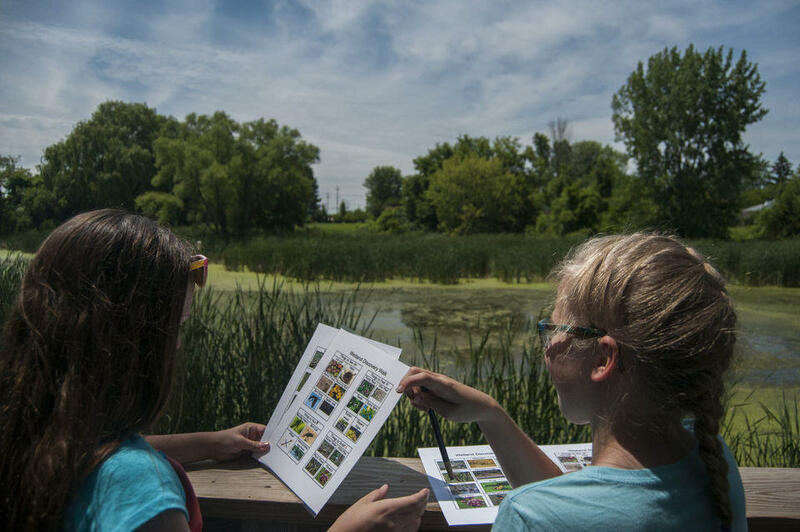 The site is designed as a learning landscape with a spotting scope, native grass and wildflower plantings, and the Chippewa Nature Center Pavilion. 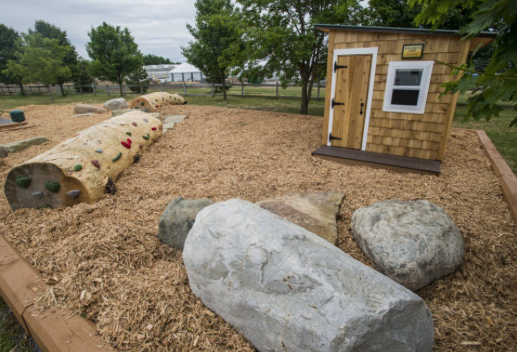 The pavilion is a 200-square foot shelter designed to act as a Bay County foothold for the CNC to expand its offerings to Bay City in partnership with the SBLC. 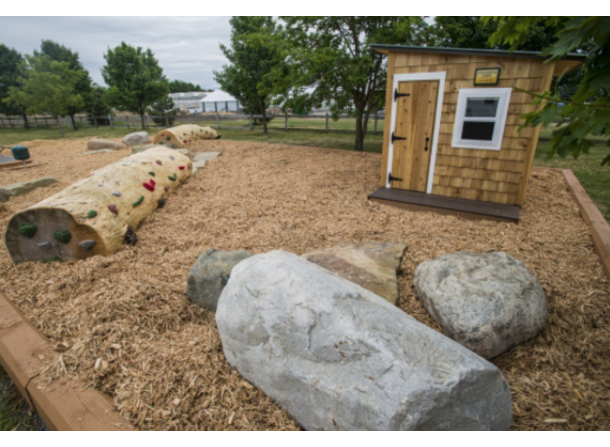 There is also a new playground with boulders, a cave, a log cabin, and challenging features for climbing, making noise, and getting outside in a fun, safe and educational environment.